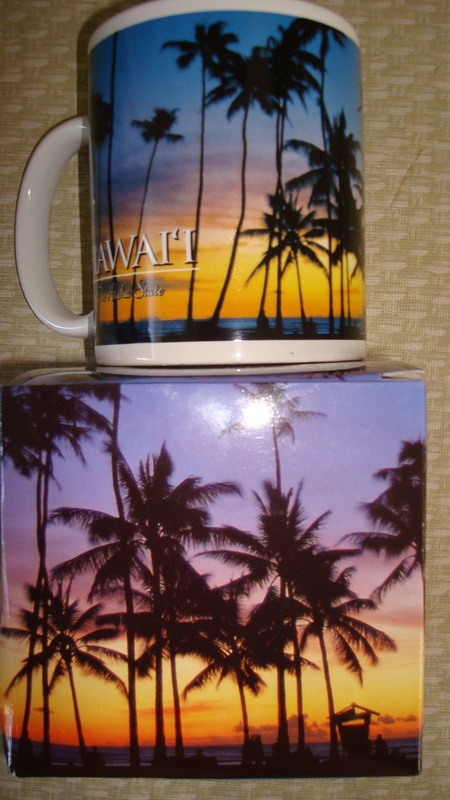 ::Hawaiian Print Coffee Mugs for the Serious Kona Coffee Drinker. Especially helpful with stressful days from Hawaii! These absolutely adorable Hawaiian Print coffee mugs are perfect for our serious Kona Coffee drinkers!